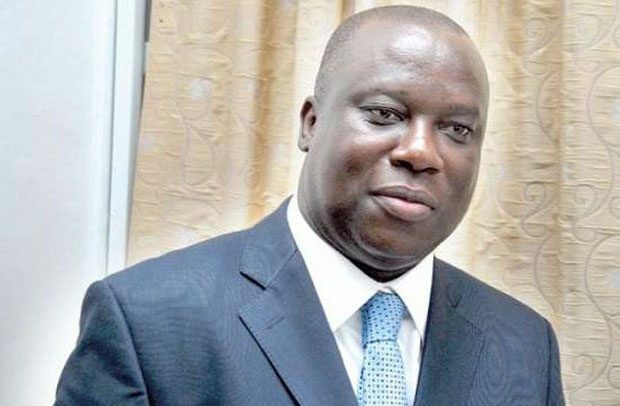 The Greater Accra Regional Chairman of the opposition National Democratic Congress (NDC), Kobina Ade Coker, has filed an application for direction in relation to a suit against a member of the party, Boutrous Andy, for defamation and libel. Boutrous Andy had already caused an appearance to be made for him by his lawyer, Edward J. Mettle-Nunoo of Noon Associates-Judicial Chambers. This paved the way for the court to go ahead to determine the merits of the case. In the latest development, Mr. Ade Coker’s application wants to find out whether or not the defendant’s publication on Facebook that he (Coker) is a “thief, criminal and a murderer” is defamatory. It is also seeking direction on whether or not the said defamatory statement refers to him and whether or not the defendant published the alleged defamatory statement about him. The application is also seeking to establish whether or not the said defamatory statement on Facebook has reduced his (Coker’s) image in the eyes of right-thinking members of society. The application, which is also seeking to determine whether or not Mr. Coker is entitled to his claims, will be moved by his lawyer, Gary Nimako of Safo and Marfo@Law today. He claims that the said Facebook post has generated several comments ostensibly intended to tarnish his hard won reputation. He avers that no court in Ghana or elsewhere has convicted him of any crime, let alone thievery or murder, adding that the defamatory statements published by the defendant are carefully calculated to tarnish his image and destroy his hard won reputation. Mr. Coker is therefore, seeking an order of injunction directed at the defendant (Boutrous Andy), his agents, assigns and privies preventing them from continuing to make any further defamatory publication about him. He is also seeking an order of the court directed at the defendant to take immediate steps to expunge the defamatory publication from Facebook. Apart from the GH¢1 million compensatory claim, Mr. Coker is also seeking costs, including legal fees.